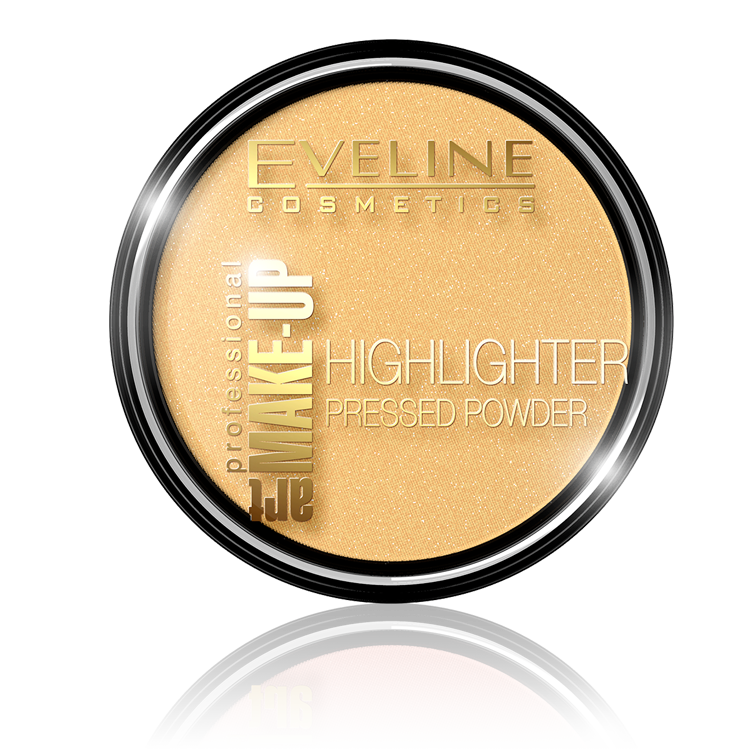 A creamy opalescent illuminizing highlighting powder that works to illuminate features with a subtle glow. 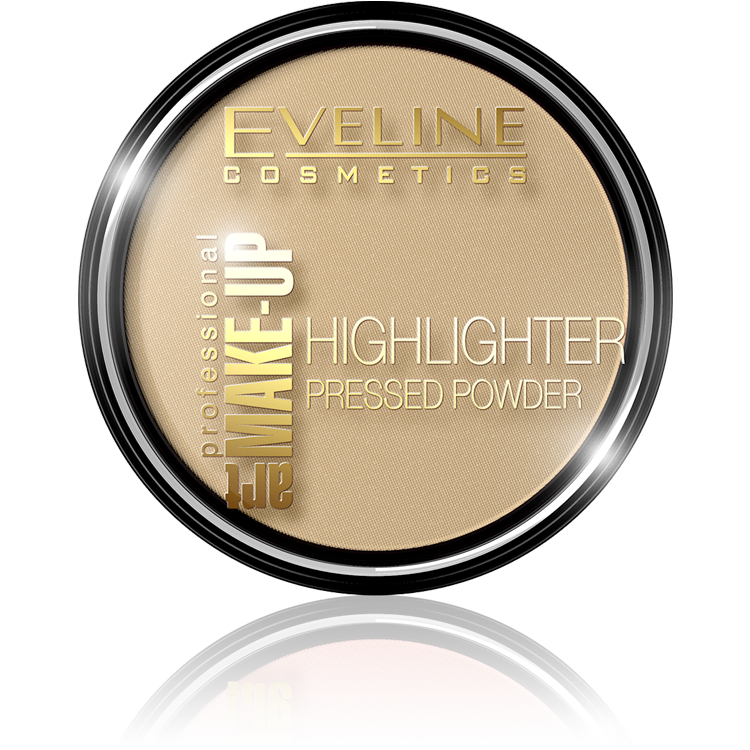 A light-reflecting pressed powder that gives the complexion a light-reflective glow. Universally flattering shade for all skin tones. 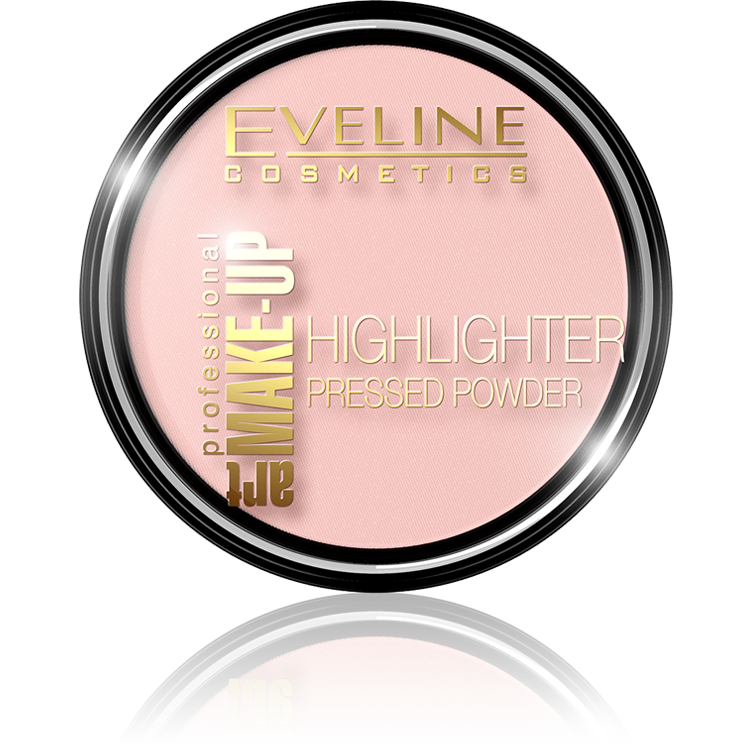 Translucent pigments provide a mistake-proof application. Add shimmer along the cheekbones, browbones, nose and chin to highlight features and add an extra measure of brilliance.